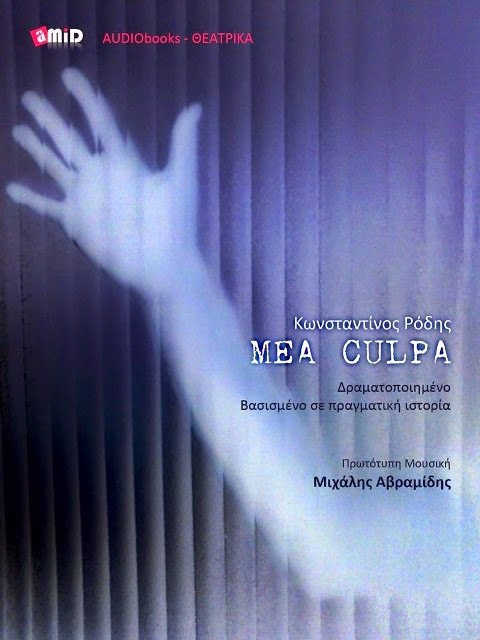 Audio Book MEA CULPA: Mea Culpa@ A.C.T. 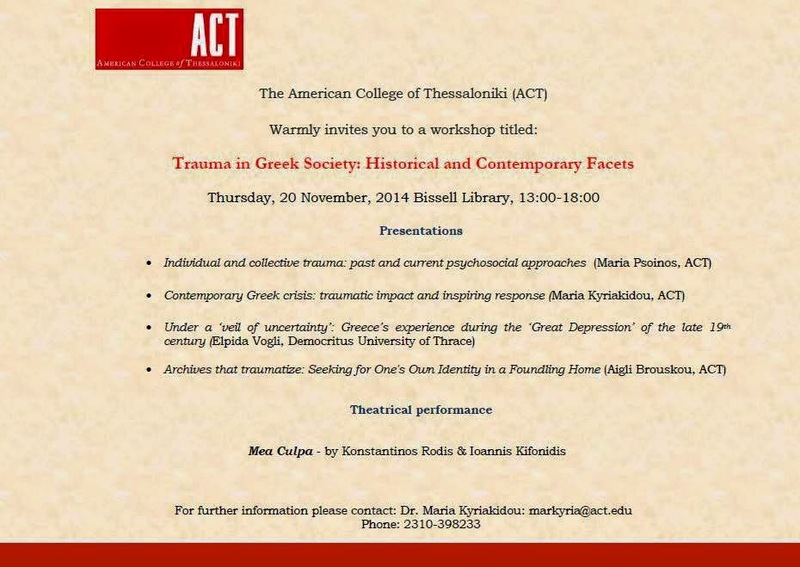 Mea Culpa Perfomance will be showed at Bissel Library of the American College of Thessaloniki (A.C.T.) 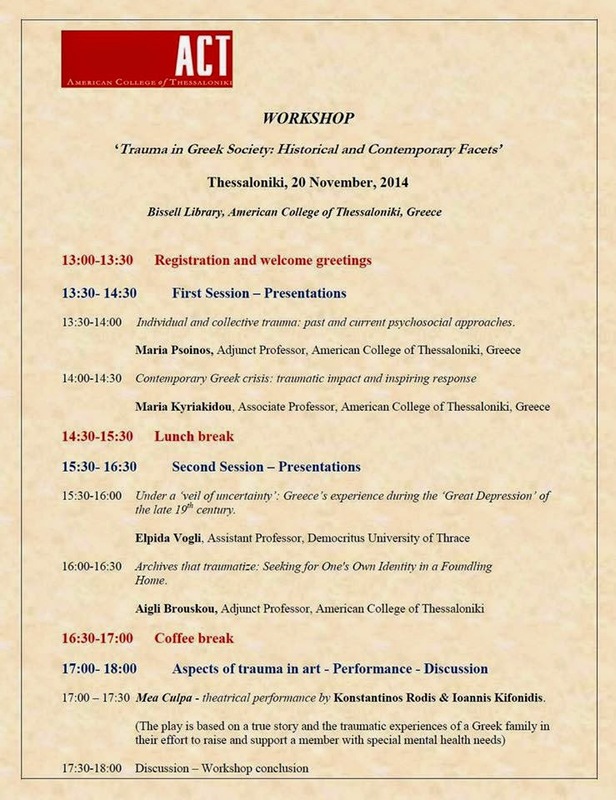 coming Thursday , November 20th, 17.00, during the Trauma Workshop. 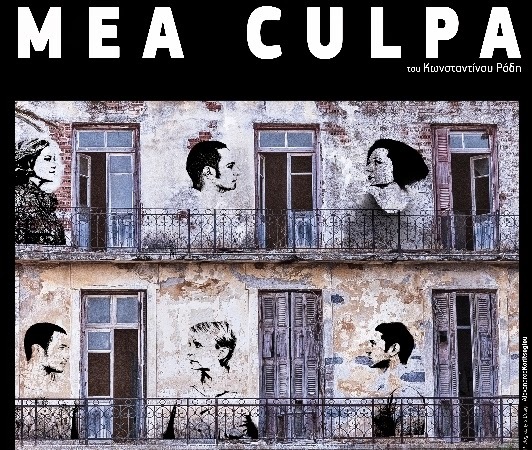 Mea Culpa Performance is based on a true story and premiered at Megaron of Thessaloniki and Michael Cacoyannis Foundation in Athens last year as a complete theatrical project. Its written by Konstantinos Rodis and directed by him and Ioannis Kifonidis. Αναρτήθηκε από Mea Culpa στις 7:38 π.μ.